Above is one of my all time favourite quotes; it’s been taken from an address that Steve Jobs gave to the graduating students of Stanford University in 2005. If you haven’t listened to it I’ve attached the link for you (how to live before you die). It was an incredibly powerful speech, one that highlights the strange directions that life can take us before reaching our eventual destination. It’s particularly relevant for anyone that has set out on a journey to achieve sporting success, because as much as we can plan a route to success rarely does it ever take a linear path. This will be relevant to many of you that as you start to create the vision for what might be ahead for you in 2019. It’s an exciting time because you have a whole season worth of training and racing to look back and learn from. This new path can be a fascinating thing because it really does help set the vision for what’s ahead. It should be exciting, fun and motivating whilst guiding you to a new level of evolution and growth. It’s hugely important to set this initial vision to give your training direction and focus, but it’s equal important to understand and accept that rarely does this path run smooth. It will always be in flux, ever changing and will need to be responsive to what is happening in your life and the events around you. Some will be predictable, others won’t and there will be many highs and lows along the way. That’s just life for you and training is just like life, with its many twists and turns. The key factor is to keep an open mind along this journey whilst being flexible and adaptable along the way. Sometimes it can be very unclear why certain things are happening to you but rest assured many of them will be happening for a good reason, you just can’t quite see it at the time. I was reminded of this by a brilliant bulletin that was forwarded to a great coaching friend of mine – Matt Dixon. As Matt did rather than change it in anyway, I will include what he wrote about it and what was written because he also forwarded it to his athletes. It’s wonderful example of the great wisdom we as coaches can find by looking outside of our own sport. It’s such a unique and intelligent perspective that could have only been written by someone with a true understanding of people, process and the path to excellence. This week, I sat at my desk as an email popped up from Kelli. It was a bulletin written by a teacher of meditation, and Kelli had pushed it forward. Mildly interested, I opened and read. I then pondered and smiled. The words on the page could have easily been spoken by a sports coach, a great business leader or, as was the case here, a teacher of meditation. In the piece, the author managed to unpack much of the reality in ‘the journey’ or the process that every great person will go through on their path toward excellence. It is a dirty and crazed experience that will likely be filled with as many downs as ups, but the trend leads to an emergence of the word he anchors around – mastery. Rather than re-package and refine, I will provide you with the piece. Read it. Then apply it to anything that you have a passion for and seek growth, evolution, and excellence. “It is a process of learning something new, applying it in a controlled environment, failing, asking questions, reapplying with new understanding, refining the approach, realizing they’re not actually failing even when it feels like they are, redefining success, breaking down old indoctrinations, doing homework, re-learning how to learn, replacing old habits, ‘failing’ again, asking better questions, going back and doing it the wrong way just to see how far they’ve come, ‘failing’ yet again, more homework, getting lucky, ‘failing,’ then casting doubt on the whole thing. After stopping for a while, they experience a crisis, then return to the path with humility, re-experiencing it again as if for the first time, getting re-inspired, following the protocol with more confidence, asking more nuanced questions, making the new habits non-negotiable, becoming process-oriented as opposed to outcome-oriented, redefining success yet again, taking tiny steps just to keep forward momentum, setting smaller goals, reviewing their past trajectory, adjusting for common mistakes, pre-empting future ‘failures’ before they happen, adapting to change easier, completely letting go of the outcome, and committing to something larger than them. Yet again this tough girl has proved her class with an outstanding performance in Italy. 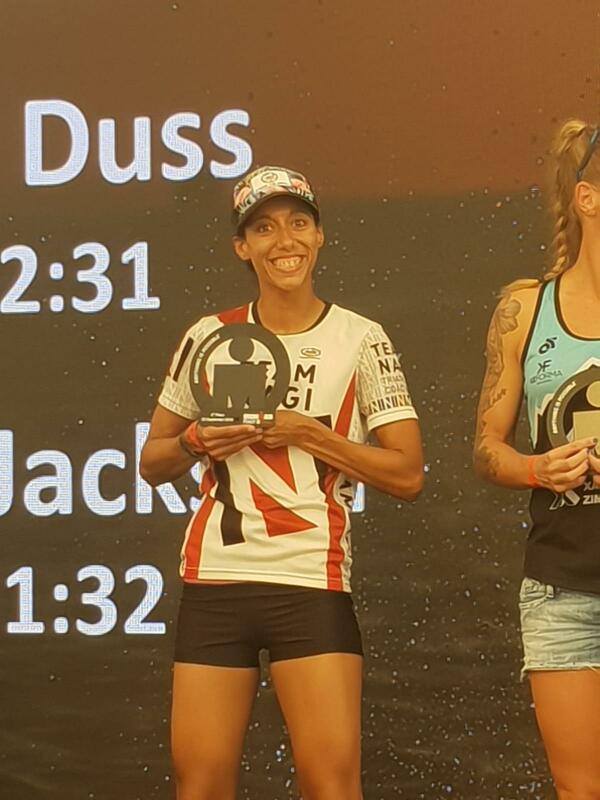 A second 3rd place finish in only her 2nd Ironman just shows why she’s known as ‘The Flash’. This girl has demonstrated all year in both training and racing that she has everything it takes to get to the very top of this sport. 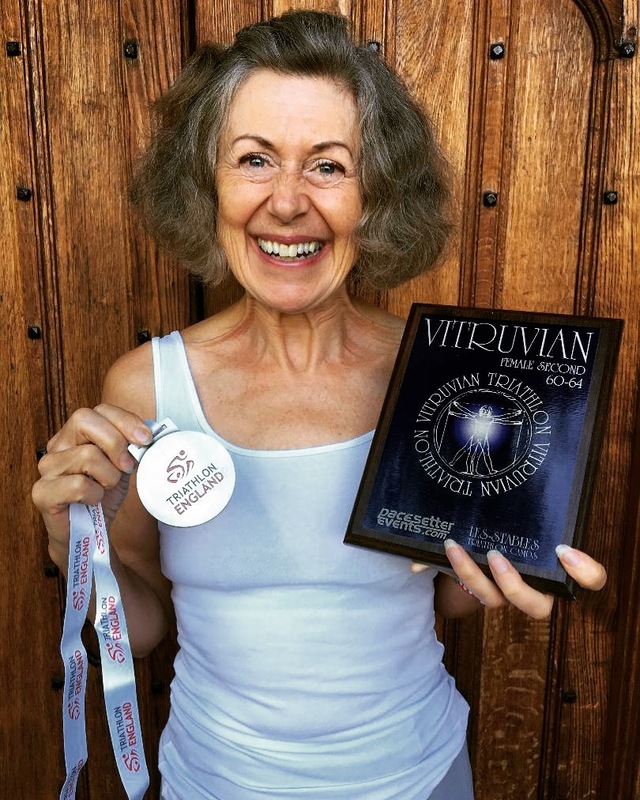 What can I say about this amazing lady? 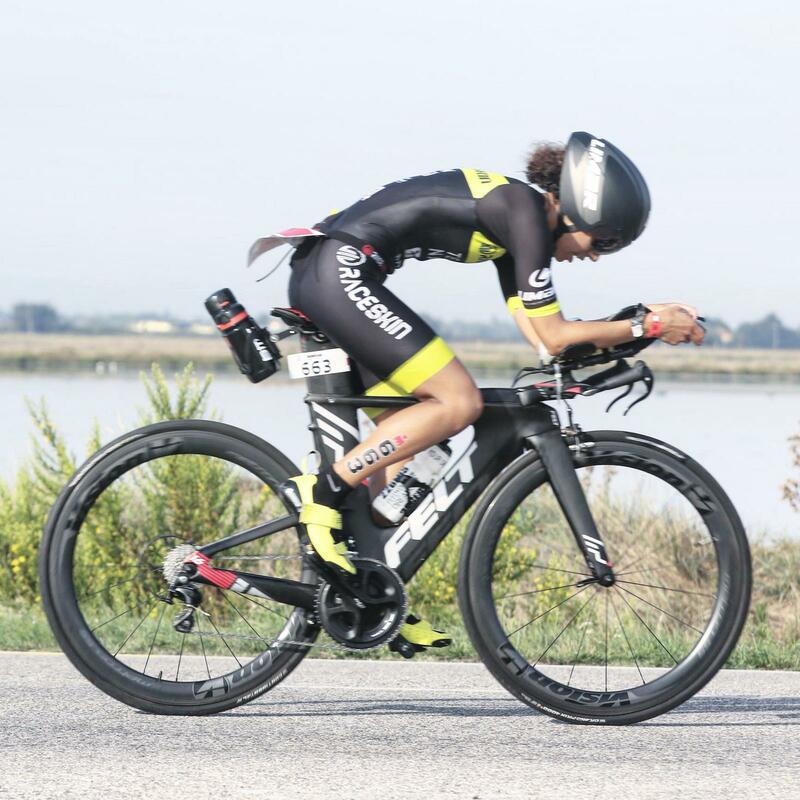 In May 2017 she was involved in a horrific bike crash that left her with a severely dislocated shoulder, 3 broken ribs and a sternum fracture. She then underwent 2 shoulder surgeries and was told she would never swim again. The fact that she made so much progress so quickly in the pool was a miracle, check out that swim time! 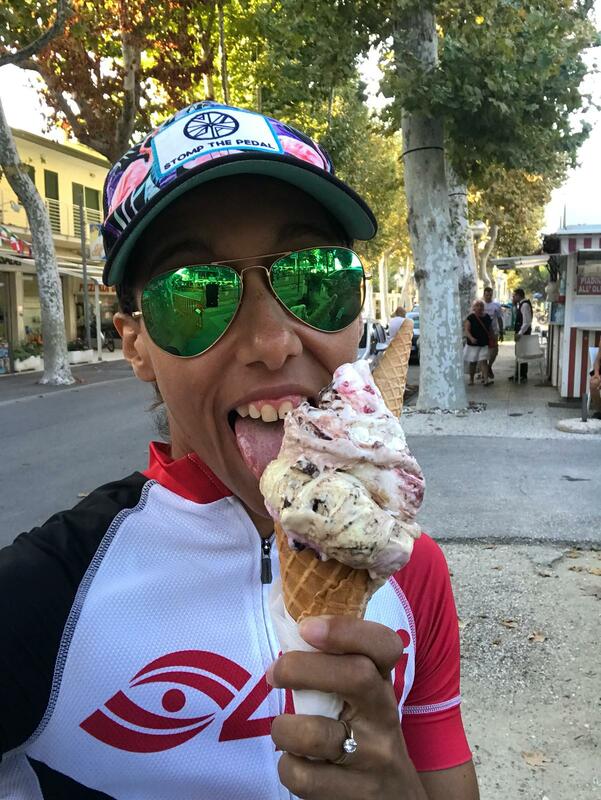 She then had to overcome the massive psychological scars of getting back on the bike again. The level of drive, courage and determination this lady has shown this year has been such an inspiration to see. 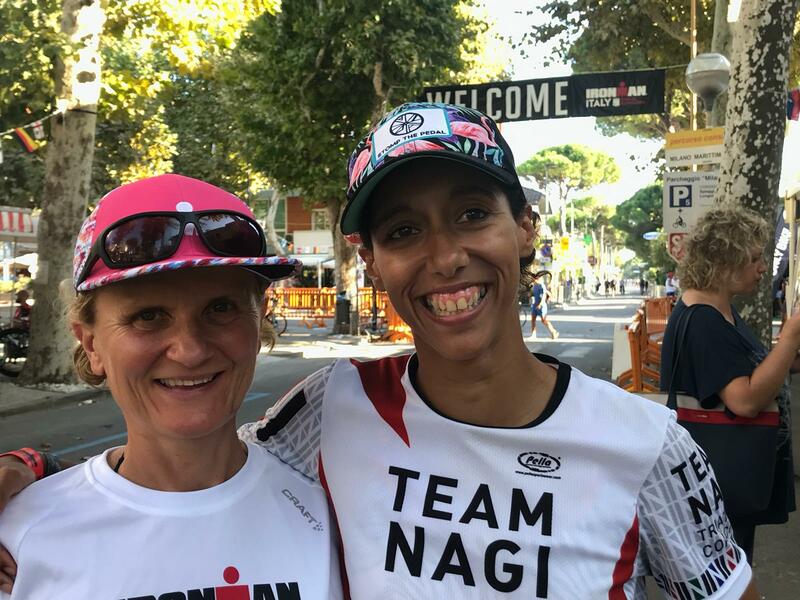 She doubted that she would ever do an Ironman again and if there was ever a shining example of the true Ironman spirit in never giving up, you couldn’t find a better example than this. Congratulazioni Francesca! Not the day or the finish to the season that Andy would have wanted at the World Champs. 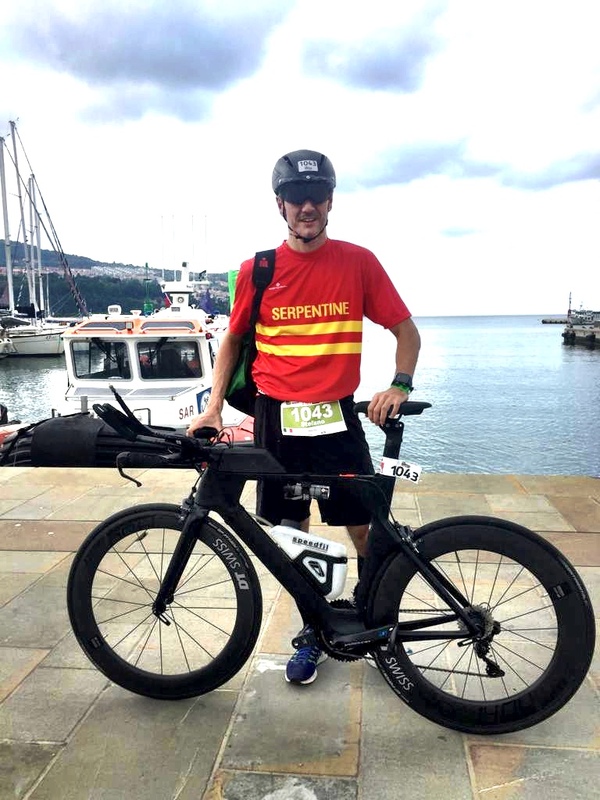 After suffering a mechanical on the bike that saw him lose a considerable amount of time he managed to save the day with a really good run despite carrying a run injury for the past few months. 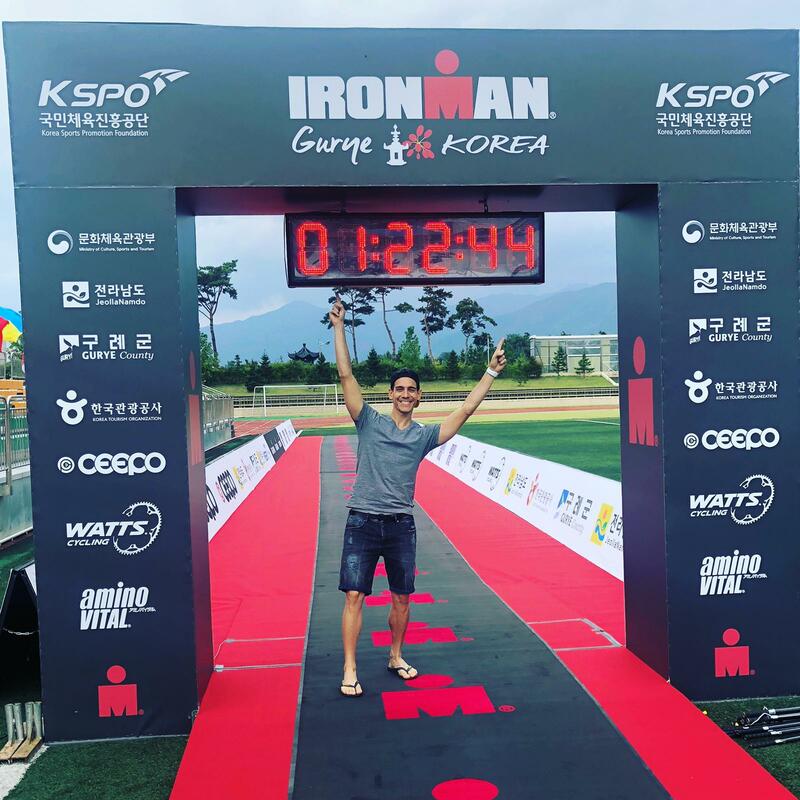 Despite a very rocky year Andy still produced one of his best ever 70.3 performances in Vietnam and his second World Championship appearance. Terrific work Andy, with a bit of lady luck next year we’ll start to see the potential we know is in there. When this guy races it’s all about true Italian passion and heart. He gives his all and as a coach you can’t ask for more than that. A great end to a year that has seen so much growth and development. Great work Stefano couldn’t be more proud of your efforts this year. 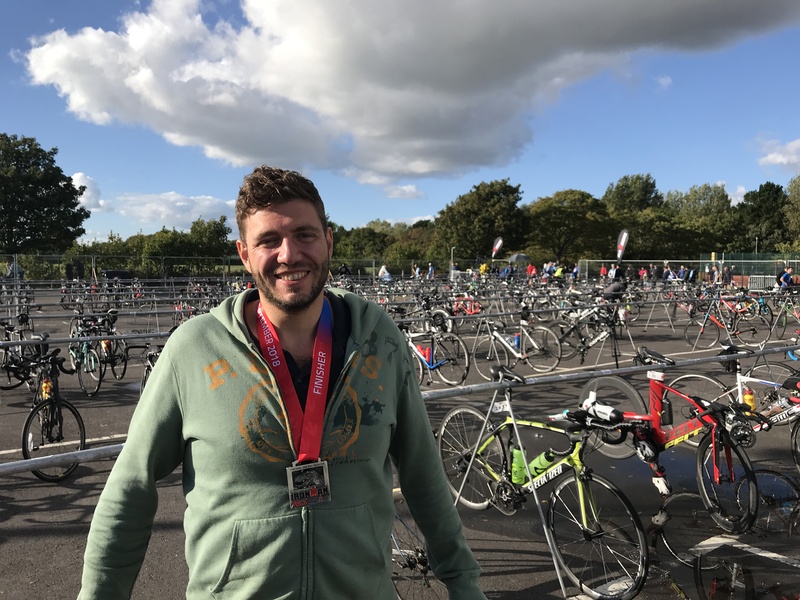 Huge congrats to the big guy on completing his first ever 70.3 in awful weather and sea conditions down at Weymouth. It was so bad many athletes failed to finish the race so well done on battling through! 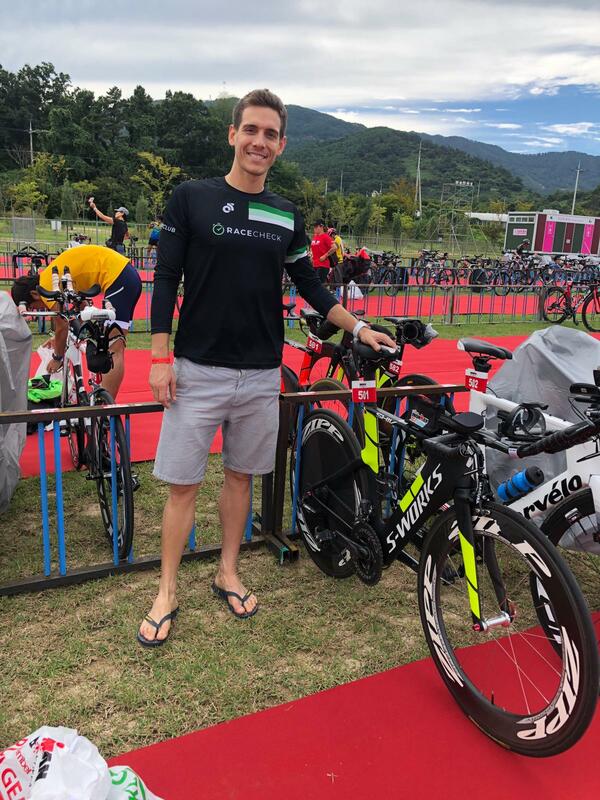 After his success at Ironman Austria earlier this year Eric bounced back with a solid performance at his hometown triathlon. Time to put those feet up for a while now Eric, you’ve earned it. 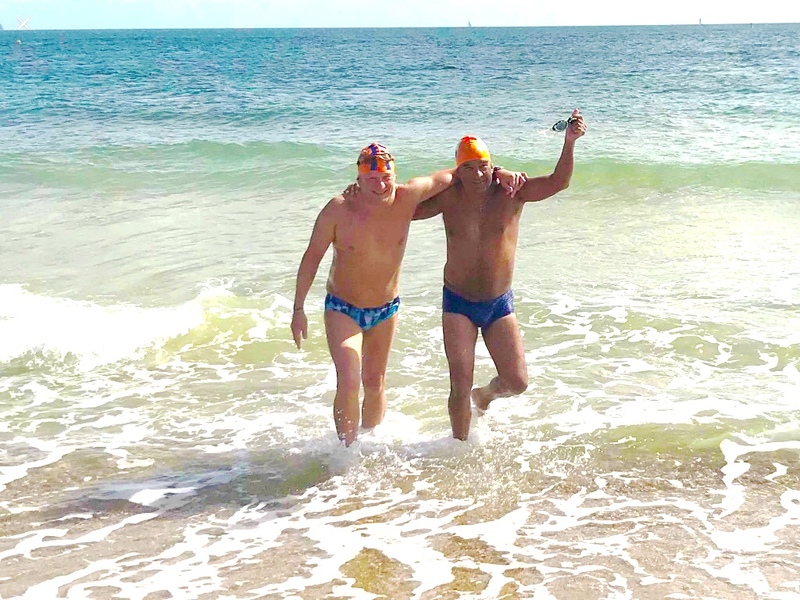 Huge congrats to team “Terrific Two’ for finishing one of the toughest swim-run events out there. This race is part of the world series and consisted of 10 swims (7.5K total), longest swim 1300 metres + 33K of running, longest 7.3k, 12 runs total. Great work ladies, you can read more about Anna’s adventure below. Anything at the weekend when I don’t feel rushed, can train with friends and finish with coffee. 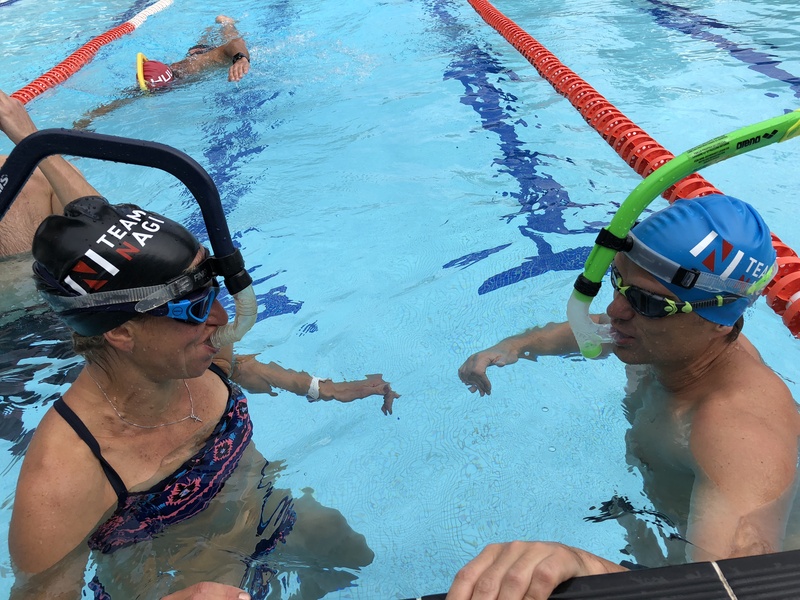 I’ve loved the multiple brick sessions I’ve done for swim run – swim a bit, run a bit and repeat whilst making anyone you meet laugh with the strange swim run kit we wear. I don’t think I have one – but I enjoy training least when I am pushed for time and trying to cram it in to a slot that is slightly too small. I also hate getting up early. Wetsuit by The Vaccines. Love that song – it makes the hairs stand up on the back of my neck. I also love the Welsh national anthem, especially as sang on Tenby beach at the start of Ironman Wales. That makes me cry! I’ve enjoyed too many books to pick just one. Anywhere wet, windy, wild and rugged. I don’t enjoy training in the heat. If you could choose 3 famous people to come to dinner with you who would they be? Barrack and Michelle Obama, as I’d like to hear their perspective on the world today, and Idris Elba because he is charming. 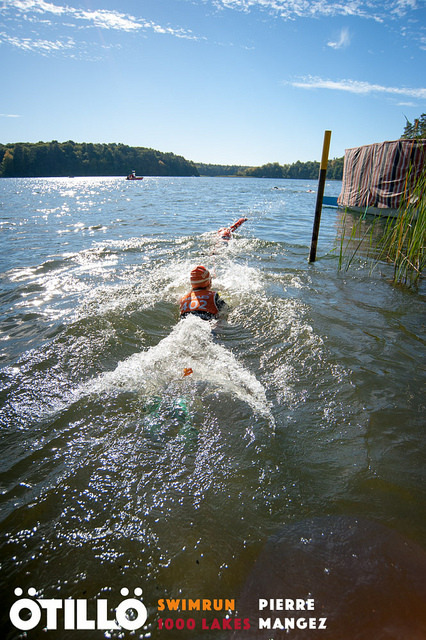 How was your training build up to the Berlin Otillo 1000 Lakes? 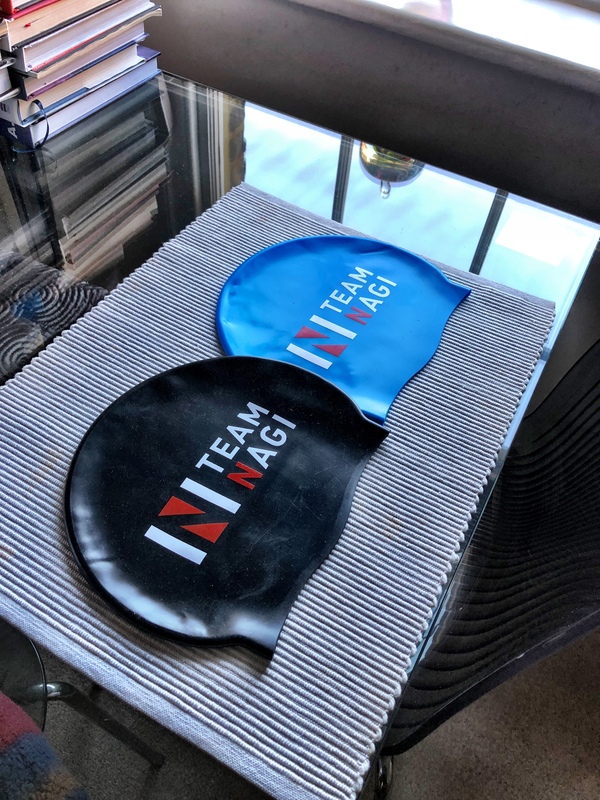 50/50 – the swimming was all good and I got loads done. 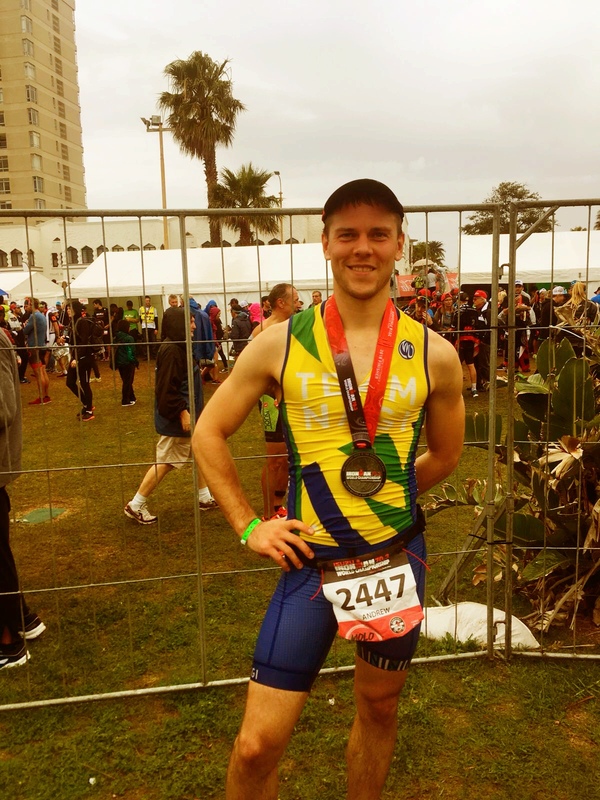 The running was mixed – I had an achilles injury and a sprained ankle and only ran 4 times in the last 6 weeks of training. 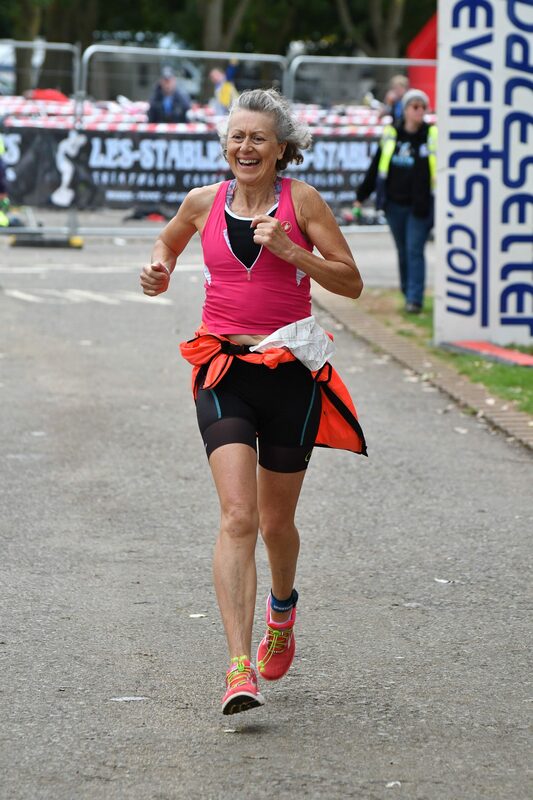 Brilliantly – I think was gifted some spare legs for the day as I had no pain and we held a faster pace than I had expected. Sarah was a fantastic partner, super supportive and always smiling. We went from 86thplace at the first checkpoint to 62ndat the end so our pacing was good. It was a beautiful course and a sunny, crisp and cold day. More!! 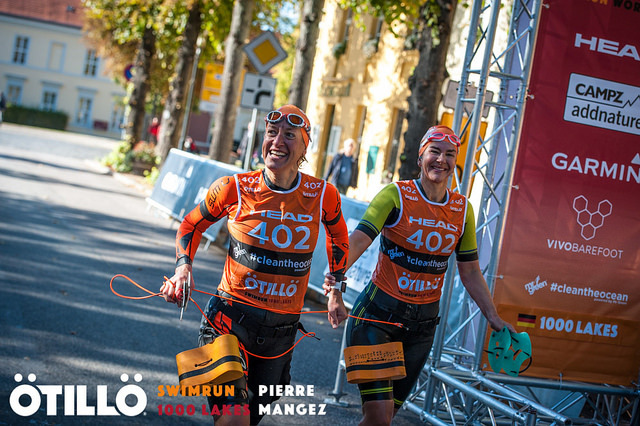 Otillo is a beautiful sport and all the races are in great locations – we are spoilt for choice. If time money were no object we’d be off to Cannes in 3 weeks to do it again but it will have to wait until next year. She knew they’d get her! 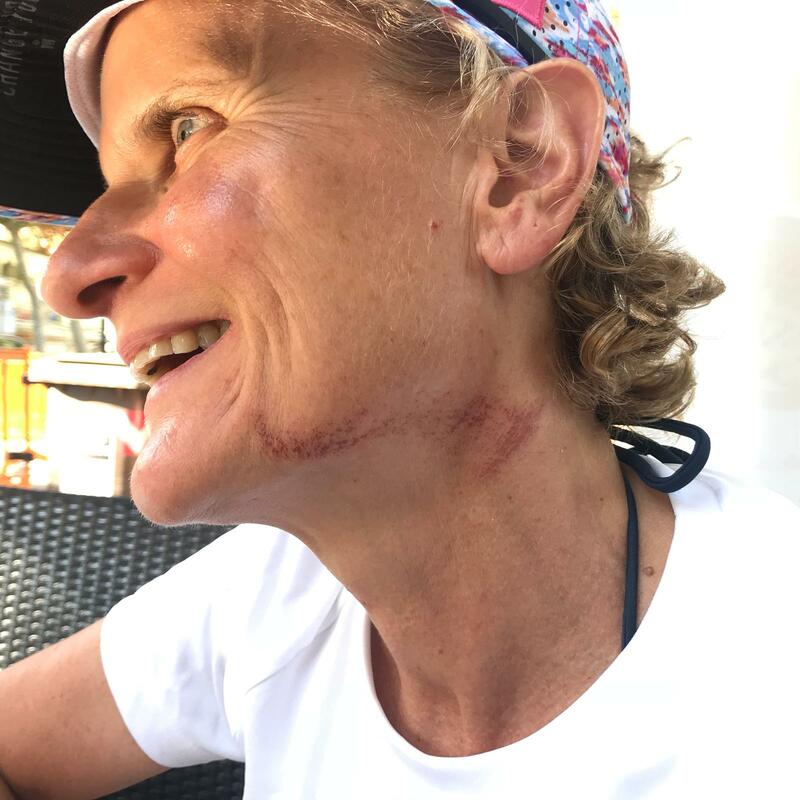 Francesca displaying her jellyfish war wounds at Ironman Italy. 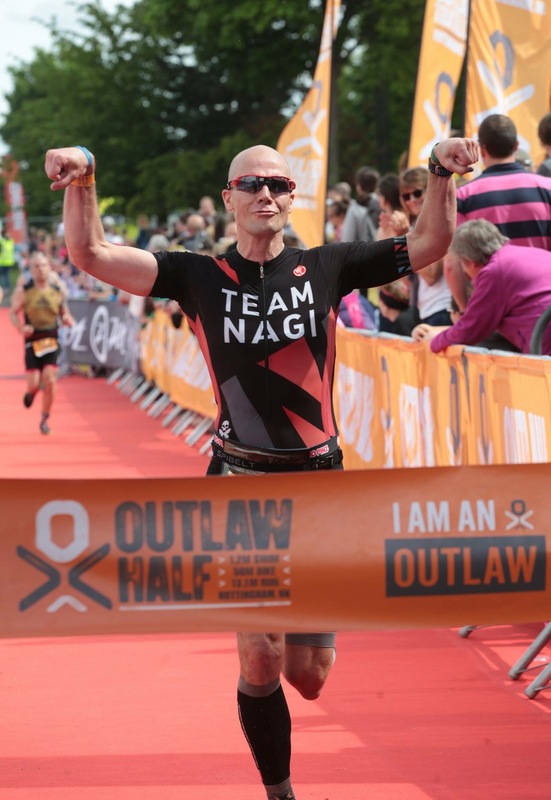 JJ achieves fame at last as the new poster boy for the Outlaw triathlon event! Huge congrats to our super swimmer Mark Critchlow who won the non wetsuit race at the East Dorset 10k Southbourne to Sandbanks swim. The winners were expected to finish in about 2.5 hours and it took them over 4.5 hours due to horrendous currents! 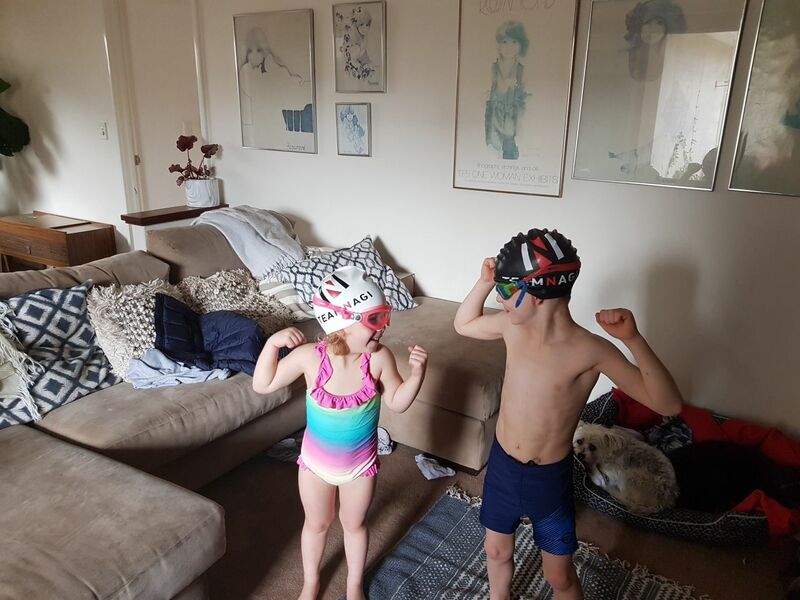 Strike a pose – These Team Nagi tough kids have ‘Loughnan’s’ written all over them! 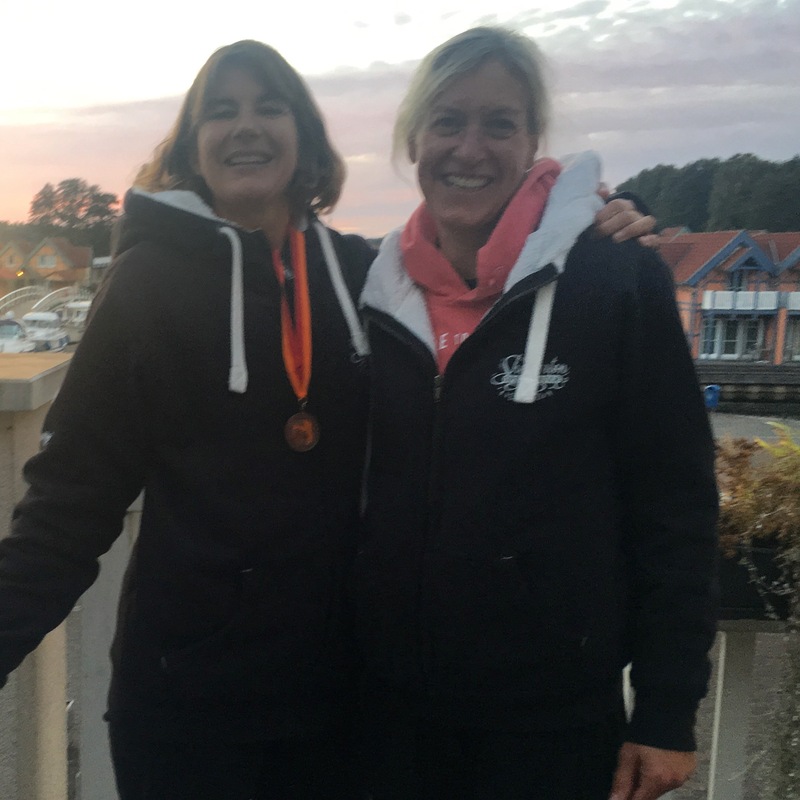 Huge congrats to our ladies Anna John and Teresa Walton-Smith who completed the Dart 10k swim. Well done Anna on a 4th place AG female finish. 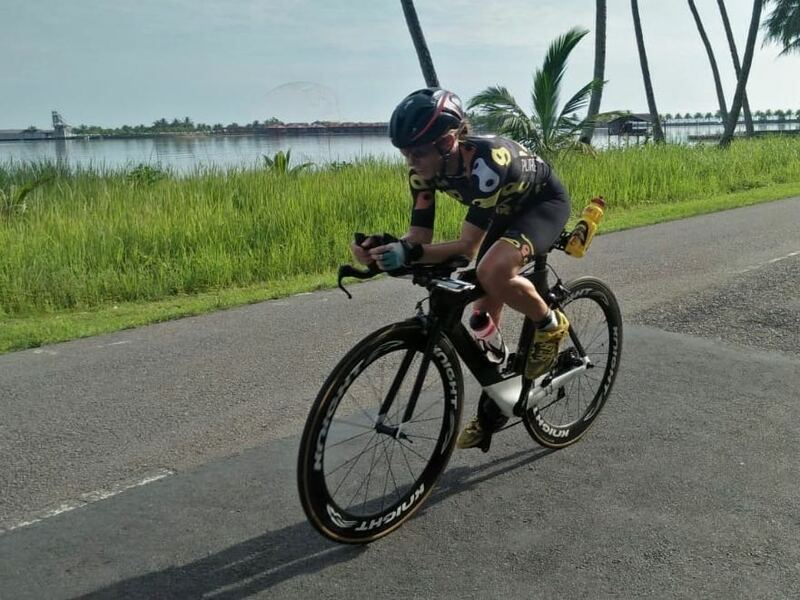 Our girl Vicki Hill firing it up in the Bintan heat – next stop Kona. 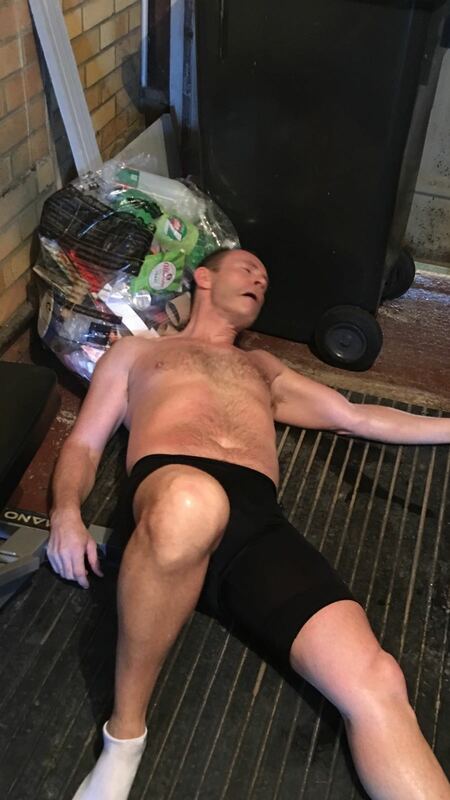 I received this image from the man, the myth, the legend – Tony Peach after a long turbo session I had given him. His exact words underneath were “What the f**k is wrong with you man?? Delete my number immediately and never contact me again”. Really tickled me, he can be such a drama queen. 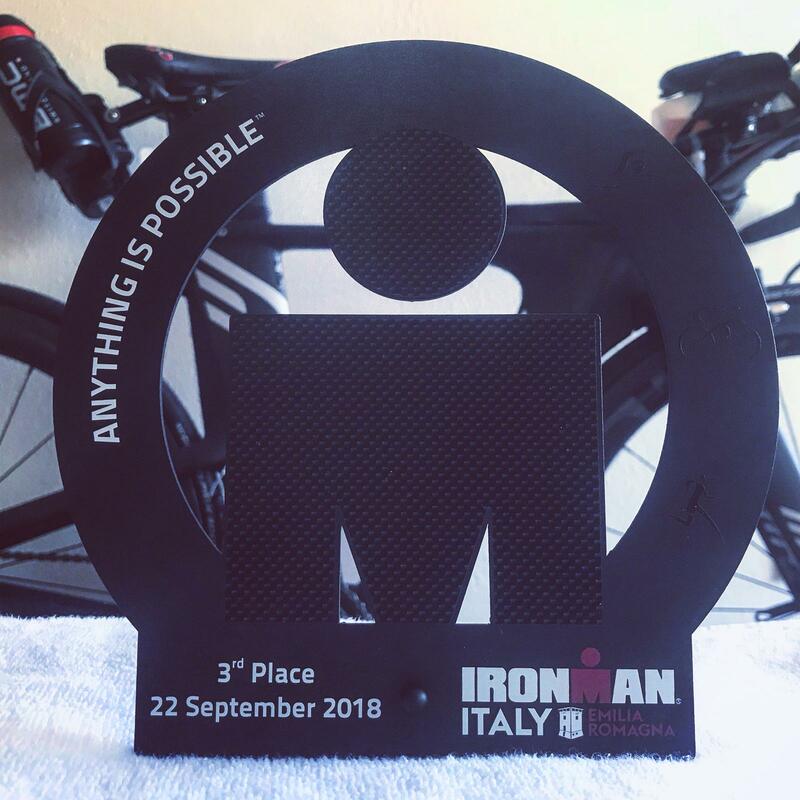 Next stop Ironman Barcelona. 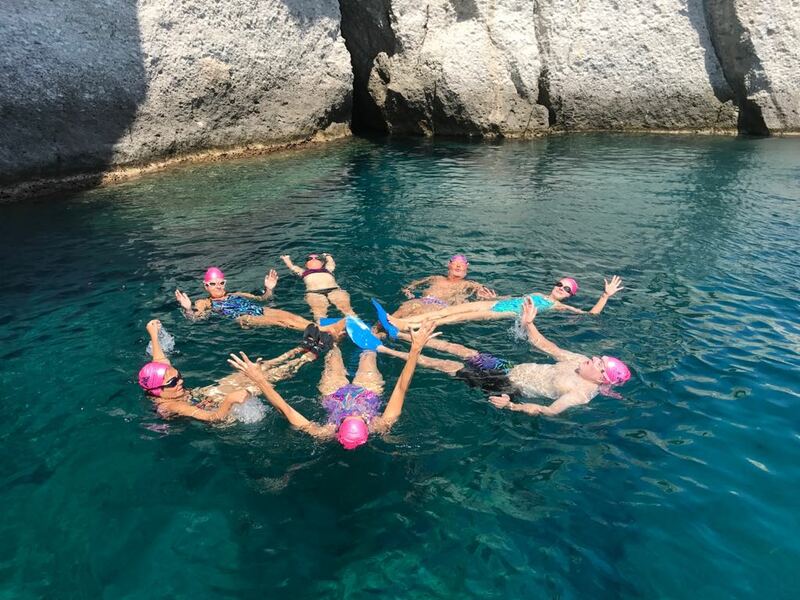 Apparently Beccy Lockspeiser and Christian Kerr went on a Swim Trek holiday or was it a synchronised Swim Trek holiday? 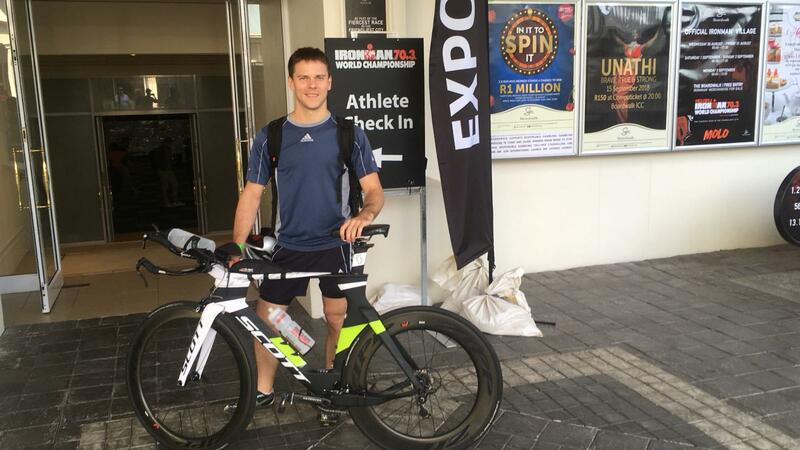 Dr Rogerson touches down at the 70.3 Ironman World Championships! No watch – it’s a miracle Steve Drew, my prayers are being answered!